This past weekend Banting House joined sites around London and opened up its doors to local residents and visitors. The aim of these Culture Days was to provide a way for the public to discover more about London’s culture and engage in a number of different activities around the city. The weather was absolutely beautiful and Banting House saw almost 400 people come through the doors to learn more about Banting and his life. I definitely haven’t seen that many people in the museum before! It was neat to see how people were impressed by everything that Banting did during his life – from his service in both World War I and World War II to his painting – in addition to his medical research. There were also a number of visitors who had been to Banting House before and were interested in seeing what was new in some of the galleries. 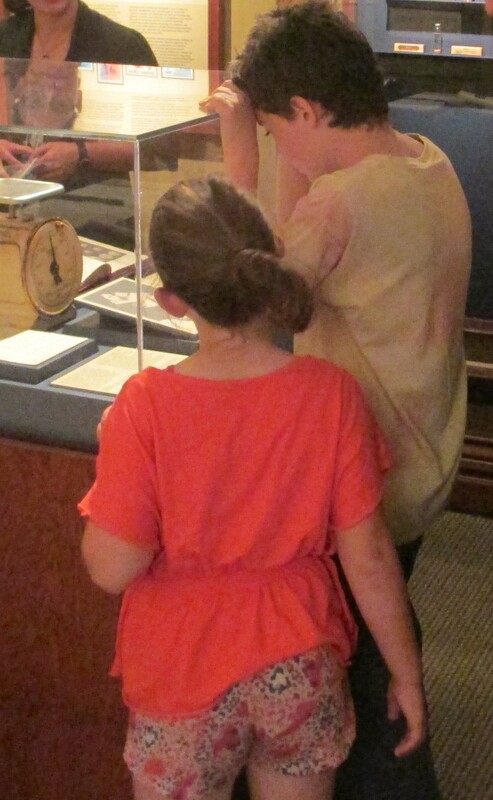 It was really neat to see some of the children that came by interacted with the exhibits. I had more than one child tell me how the typewriter on Banting’s desk upstairs looked just like a computer! By comparing objects that aren’t used as much today as they once were, they were able to connect the typewriter to their own lives and technologies they use. The photographs that depict a little boy who had been on a starvation diet and then after he had received the insulin treatment were definitely something that caught their eyes too; it was a good way to see how much of a difference insulin has made for people affected by diabetes and their quality of life. I overheard a lot of parents using this example to show their kids how lucky we are to live in a world where there are ways to help manage diabetes and lead healthy, active lives. Of course, one of the highlights of visiting Banting House was being able to stand in Banting’s bedroom where he came up with his hypothesis for insulin. As one of the last rooms that most people visited, it carried a lot of significance and helped to tie the different galleries together. A group of people writing letters to Doctor Banting in his former bedroom. 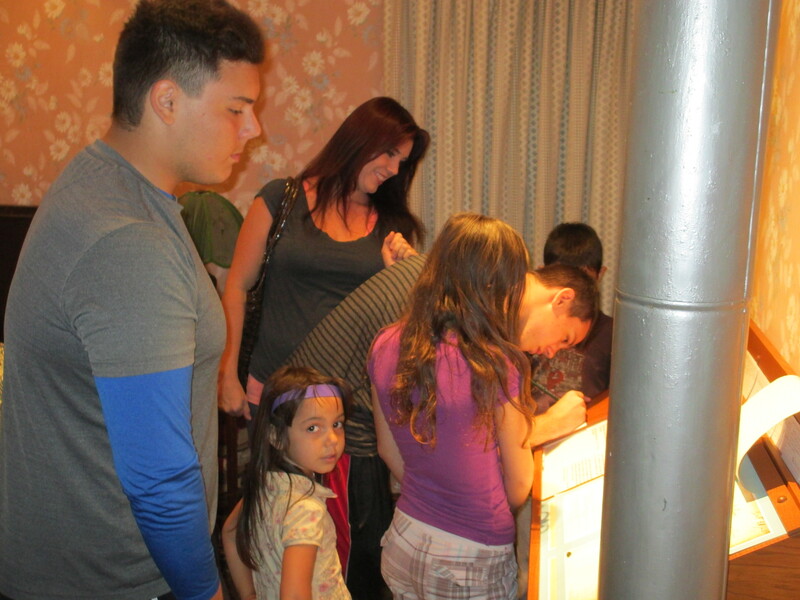 Doors Open was a great opportunity for visitors to come in and see what Banting House is all about. It was also a great way for me to practice my interpretive skills and learn from the amazing volunteers at the site. My favourite part of interpretation is seeing visitors get excited about what they are learning and being able to share stories with them. There was definitely a lot of learning going on and I was glad to be a part of that experience. Thank you to everyone that took some time out of their weekend to come and explore Banting House. It was great to see so many people in the museum and to listen to the stories that were being shared! And a big thanks to all of the volunteers who came out to help interpret the galleries throughout the weekend; I learned a lot from all of the people I worked with and the volunteers are a big part of why Banting House can be so interesting to visit.